Video is posted to reddit. A couple of days ago I was backing out of Metrotown parking lot and I heard a knocking like sounds at the back of my car, I have a backup camera! I got out of the car and saw this guy pretending to be hurt, the first thing he said was do you want to call ICBC or settle... I immediately knew it was a scammer and started taking photos and called the cops shortly after. He started to book it when he saw we were calling the cops. Now my co-worker said the same guy is doing the same scam in Richmond and the guy in Richmond actually paid him a $100... Here is the video of the Richmond accident. 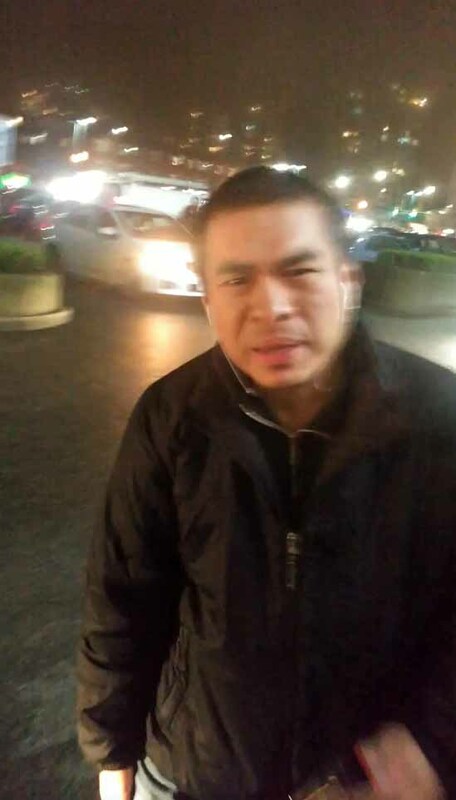 https://www.youtube.com/watch?v=qXJeqPuC8uM&feature=youtu.beHere is another photo of him in Metrotown, Burnaby https://imgur.com/a/vAPF8Also, a newspaper in Richmond reported the same guys in a different ICBC scam the newspaper. I'll share the link -> https://imgur.com/a/7oF5mPlease, everyone, share this so we can spread awareness that this is happening in our city now!!! I'll share more details later as I'm posting this from work. I have a complete report with RCMP and ICBC... lets prevent this guys from scamming more people!